Throughout our history, we have maintained our spirit of collaboration and our passion to constantly improve. 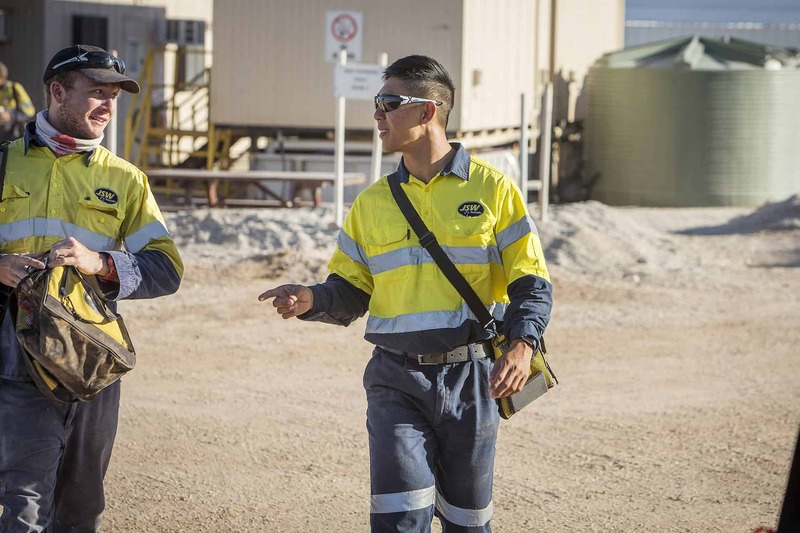 Founded in 2010, JSW Australia (JSW) is one of Australia’s largest and safest drilling companies. Headquartered in Perth, Western Australia, we have established operations and infrastructure nationwide. We listen, learn, challenge and deliver. We have a proven track record in the delivery of the best results – safely and efficiently. We have challenged boundaries and embraced technology to produce better solutions for our clients. Safer operations – Our equipment is designed to create a low risk environment for our teams. Improved productivity – Our drills are fitted with the latest on-board management systems to provide drillers with the best information to optimise production. Data flow – We believe data should travel fast. A part of our job is getting reliable data to our clients to enable quick decision making. Automation – We remain at the forefront of the industry to develop innovative concepts that will deliver greater reliability, improved up-time and reduced operating costs. We recognise that each client’s needs are different. Every ore body, every mine, and every company has different drivers. Today, we have the capabilities to offer a full suite of services, from mineral sampling to production drilling. Our long-standing team remains agile, committed and focused. 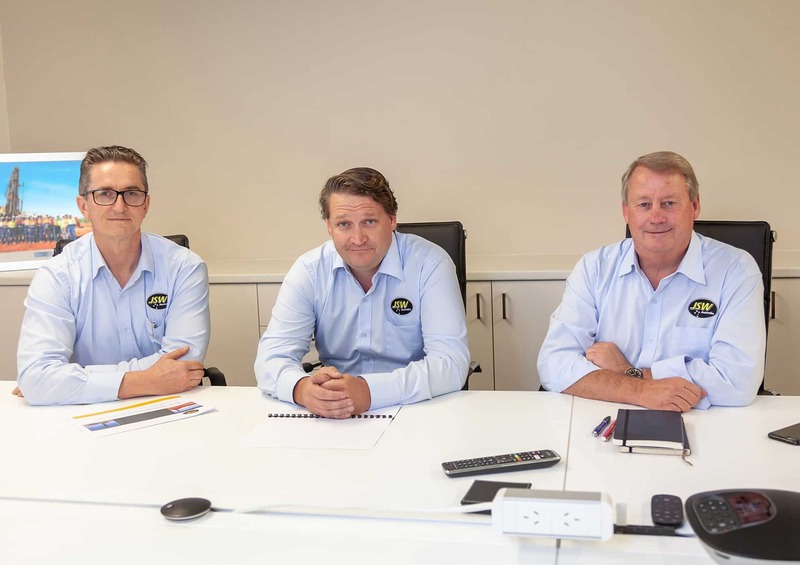 Our management team have deep industry experience and are respected specialists in drilling – adding value to every project.